Here in the tropics, the weather is just about as feisty as it gets. However, as temperatures and humidity levels soar, it can be catastrophic for our troves of leather treasures. If you are worried about losing your beloved leather bags or wondering what kind of leather bag may suit you best, these top 5 things-to-know are just for you. Different leathers have different properties and temperament. Knowing your leathers will help you choose the best leather bag for your lifestyle. The process of vegetable tanning involves natural ingredients. This means it is much better for the environment and requires skills and longer time to achieve the final product. However, like fine wine, vegetable-tanned leathers improves as it ages. Easily available and mass produced, chrome-tanned leathers are a cheaper alternative. However, due to the chemically charged process, the leathers are left with a subtle steel blue hue. Though softer and suppler to touch, it becomes brittle with age and ends up cracking easily. 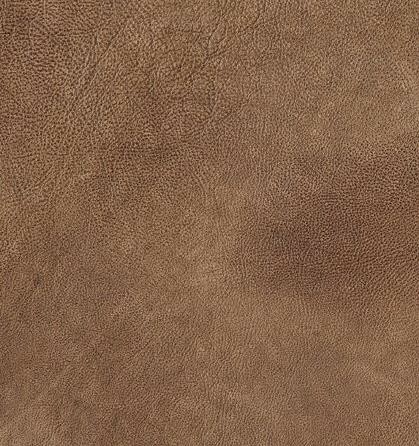 Leather that has not been buffed retains its grains and is often thicker and heavy duty. 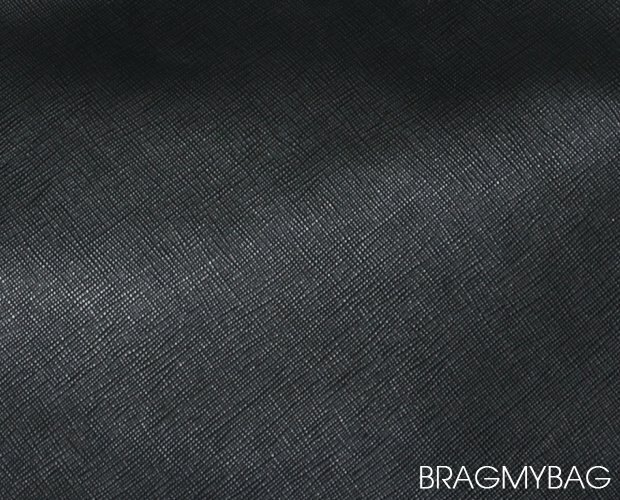 Heavily buffed to achieve a soft velvety finish, it is resistant to wear. Often seen in Timberland’s products. The split layer of leather is heavily buffed as well. However it is much less durable than other leathers and grips onto dirt easily. Both leathers are soft and have a buttery touch. It is full-grained and typically comes from kids, lambs or calves. Hence, they can be quite thin in comparison to coarse-grained leathers. Traditionally finished with a coat of linseed oil to achieve the robust high gloss, patent leather today is chemically treated. It requires lower maintenance as it is water resistant on the surface and very flexible. However, its luster may fade over time. You have seen it everywhere and most significantly, on Prada’s range of luxury products. Expectedly water-resistant, it is durable as it is coated with wax and sealed with a cross hatch pattern. Hence, you would not see the original grains of the leather. Exotic skins like python, ostrich, alligator have varying properties. Hence, it is best to refer these skins to trusted professionals to have them maintained. Otherwise, it is best to use a soft dry cloth to wipe dirt off the bag. To store, these bags should be stuffed to maintain its shape, kept in individual dust bags and placed in a cool dry place away from the sun. 2. All leathers are porous and hence subjected to colour transfers. Avoid stains by storing your leather bags seperately, especially different coloured ones. Discolouration will definitely occur to a certain extent. The choice of colour matters. For instance, white bags will eventually turn into a cream or light yellow. Consistent close contact with your clothes and other bags may cause colour transfers! Hence, you might want to rethink your decision to pair a white leather bag with dark blue jeans as the dark blue dye may end up on staining your bag. Brands like Bally and Coach have their own selection of leather care products. Alternatively, there are leather care products available in hardware stores. However, leather-care products should not be coloured as they may end up staining the leather. Do air your bag once in a while to prevent mildew. Invest in a dehumidifier if you can. It safes you the hassle of having to bring out your bags for airing on a regular basis. Not only does the synthetic product make destroy the lustrous feels of your leather, it attracts dust and eventually leaves a coat of silicone oil behind which accelerates the process of drying when exposed to the sun’s UV rays. Instead, choose beeswax creams if you would like to give your bag some protection from water. Depending on the colour of your bag, it may leave stains. Hence, do practice caution! Protect your bag from the contents by using bag organisers. The last thing you want is a disastrous spillage of lipgloss in your bag. Always have enough room for bag storage! Stacking and squeezing your bags into your wardrobe like a can of sardines will destroy the signature structure of your bag and leave permanent wrinkles. Stuff your bags with butter paper to maintain its shape when not in use. Place it in a fabric dustbag and keep it in away from sunlight and dampness. With all these 5 top tips in hand, are you ready to welcome another luxury bag into your wardrobe? Join the millions of members on board on Reebonz.com/sg and surf through the myriad of luxury goods to score some amazing haute deals! Headquartered in Singapore, Reebonz is the trusted online platform for buying and selling a wide range of luxury products. Reebonz makes luxury accessible by giving members more from the world of luxury through ‪Reebonz.com and Reebonz Closets app — a C2C platform that allows consumers to buy and sell their pre-owned items to a community of over 3 million members. With an easy shopping experience, members can enjoy convenient access to new and pre-owned luxuries curated from all around the world. Reebonz has offices located in Australia, Hong Kong, Indonesia, Malaysia, South Korea, Thailand, and Taiwan. For more information on Reebonz, please visit www.reebonz.com/sg.